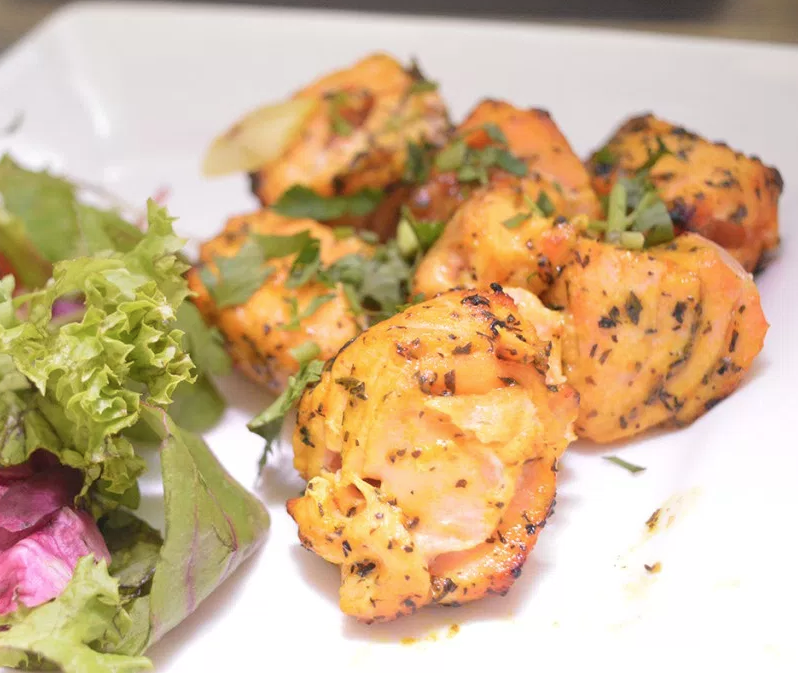 Situated in the heart of Cowplain, we are a high standard Bangladeshi-style tandoor restaurant. 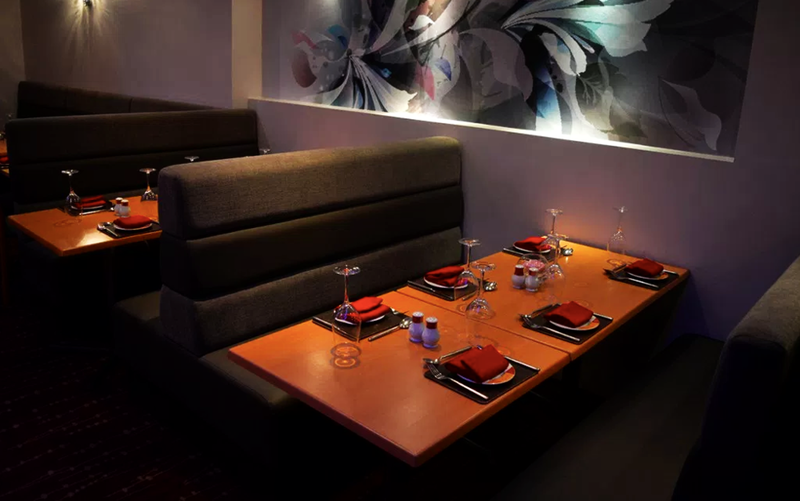 We believe that the out-dated "curry-house" style is not what the community wants, that is why our restaurant is decorated in a modern and contemporary style whilst encapsulating traditional Bengali style. 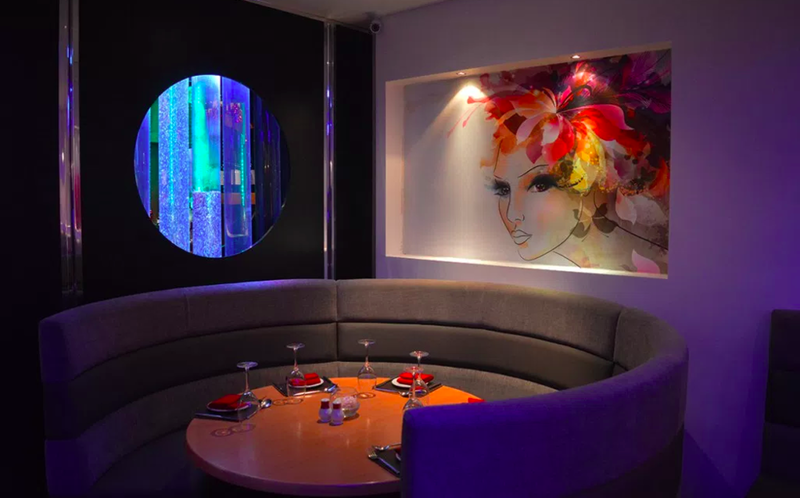 Perfect for any occasion to satisfy the most dedicated foodie’s appetite, Pasha is a must visit for the ultimate in Indian cuisine. 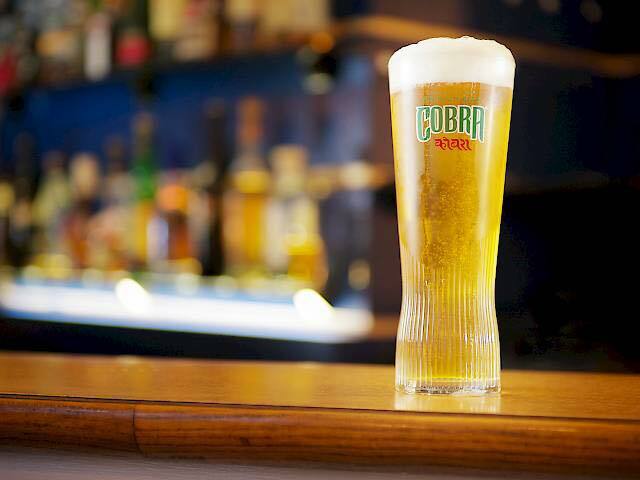 With Cobra beer on tap, it makes the perfect pairing against some of the classic dishes on the menu at Pasha. 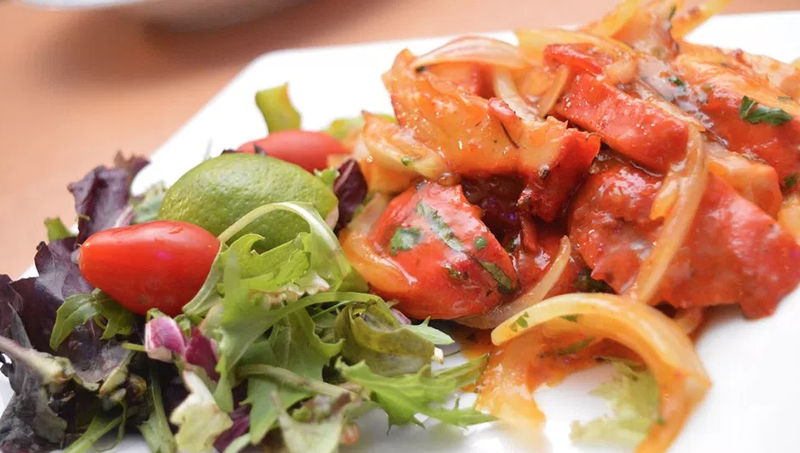 Or why not be adventurous and try something modern, yet authentic. © Pasha Cowplain. Part of the Red. Lounge Group. All Rights Reserved.